What not to do to your Husband in Public. Disagreements should not be communicated in a condescending way–especially in public. When wives berate husbands in public it creates a deep tension–men are torn between honoring their wives and protecting their reputations. It’s a no-win situation. If they honor their wives, others see them as weak. If they stand up for themselves, they are seen as selfish. Spouses must show the utmost respect for one another while in public. A couple should be best friends. They should turn to one another first and enjoy spending time with each other. However, in public settings they don’t have to spend every second together. It’s okay for him to talk with the guys while she is talking to some women. A couple can enjoy an event together without necessarily spending the whole time together. You Should Not Mother Your Husband. You married a man, treat him like one. While spouses should sacrificially serve one another, you should not mother your husband. Do not talk to him the way you would talk to a child. Notice your tone. Consider your words. Also Honor his ability to make his own choices. To belittle, or question a man’s masculinity is to attack the very heart of who he is. It should never happen, but especially in public. It’s never appropriate in public. Our first thought on betrayal is sexual and that’s serious, but there is a hidden form of betrayal which many women overlook. 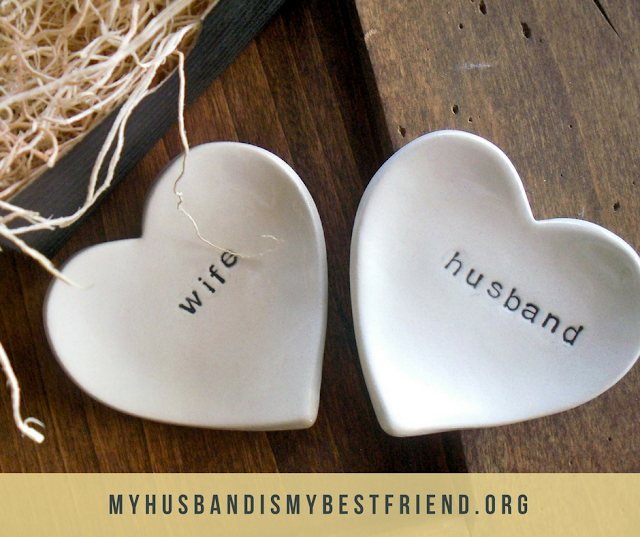 When you whisper criticism of your husband to your girlfriend, it’s a betrayal of your husband. To dishonor him in front of others, even if he doesn’t know about it, is a betrayal of your vows. Your allegiance is with your spouse before your friends. NEVER SPEAK BADLY ABOUT YOUR HUSBAND TO OTHERS!